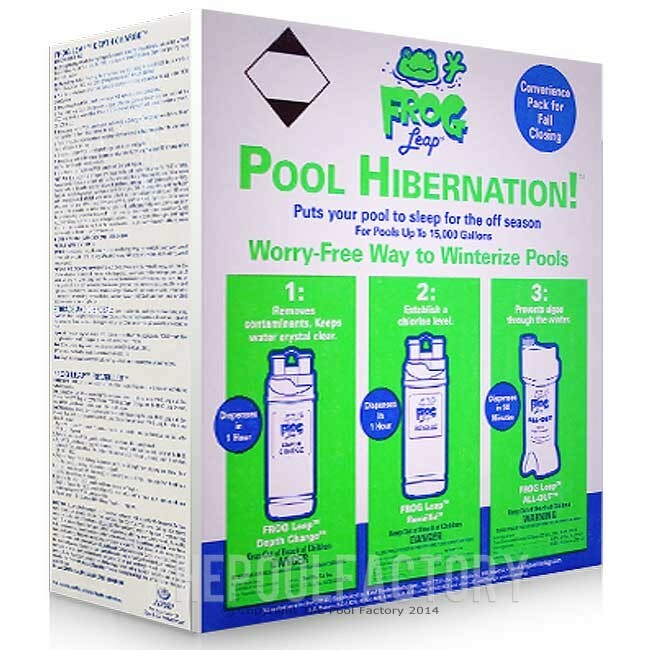 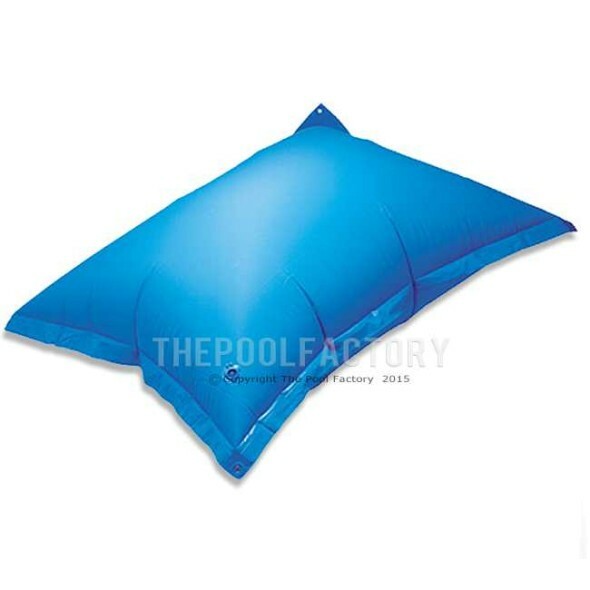 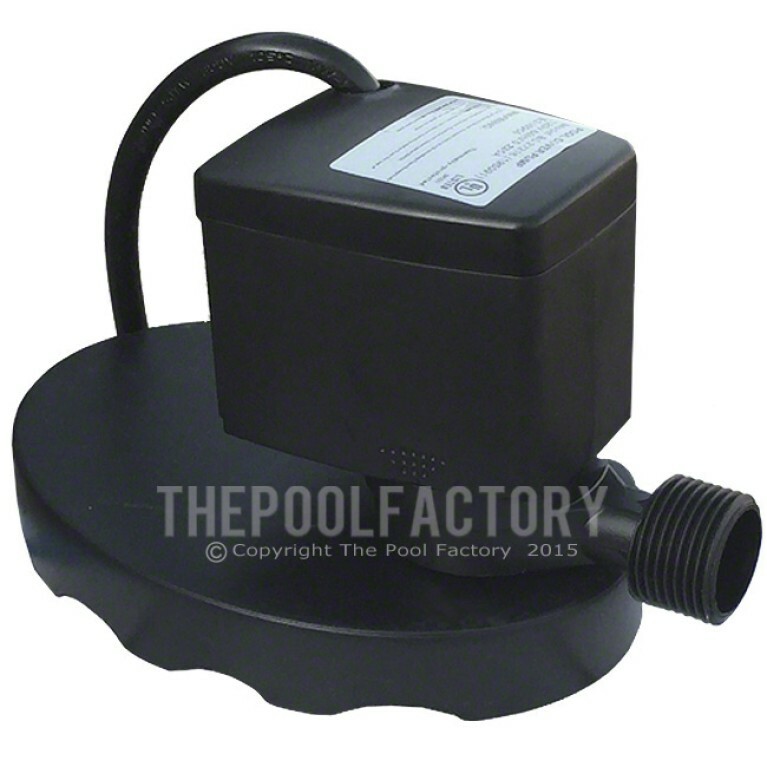 Whether opening OR closing your pool, Pool Hibernation / Pool Wake Up! 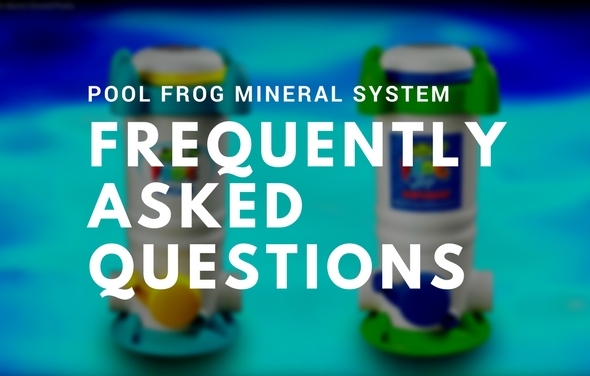 provides complete care in a single box. With the hands free dispensing only FROG provides, you gain the convenience that your water is prepared for the coming season or properly winterized. 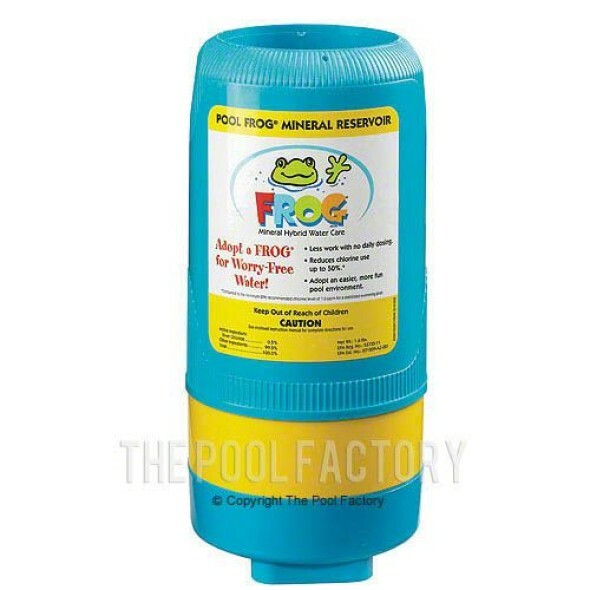 Many people have questions about how to best use Pool Frog Chemicals. 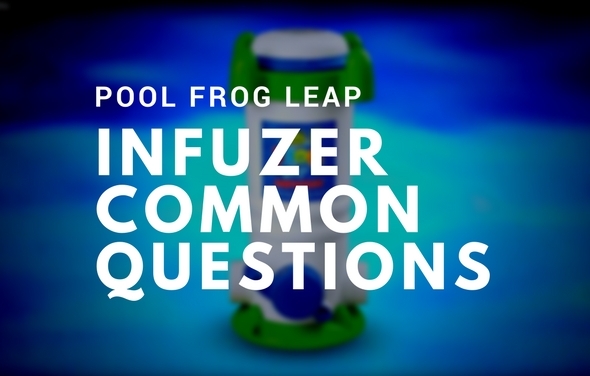 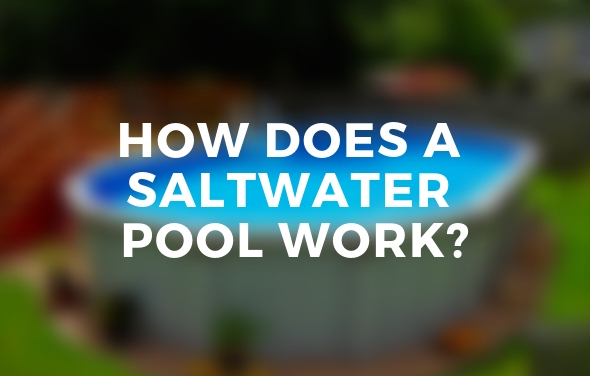 We've compiled a list of FAQs with answers from our Above Ground Pool Experts. 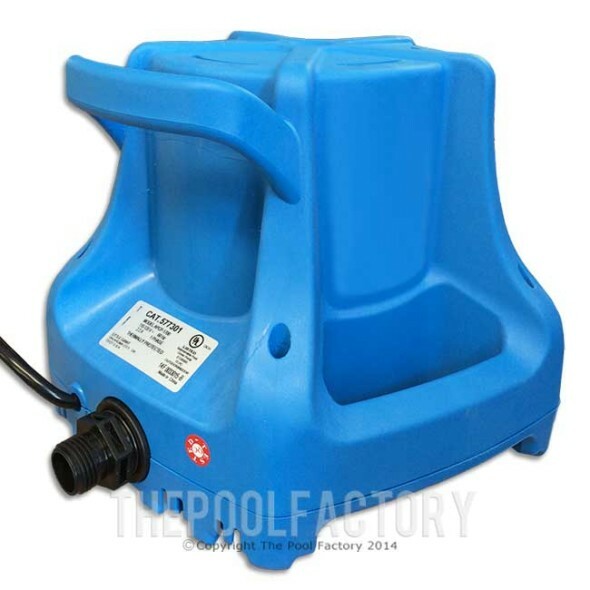 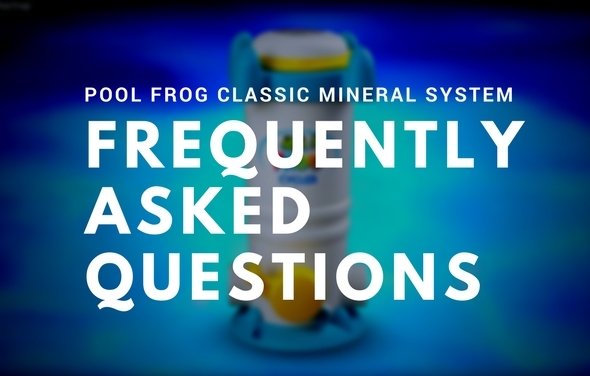 Pool Frog troubleshooting tips and tricks about King Technology's line of Pool Frog products, specifically the Pool Frog Mineral System.